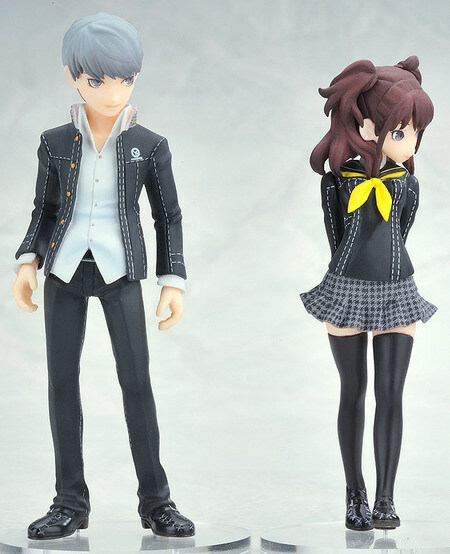 September 25th, 2012 By: GGT Category: 2013/01 release, Figure News. Phat! 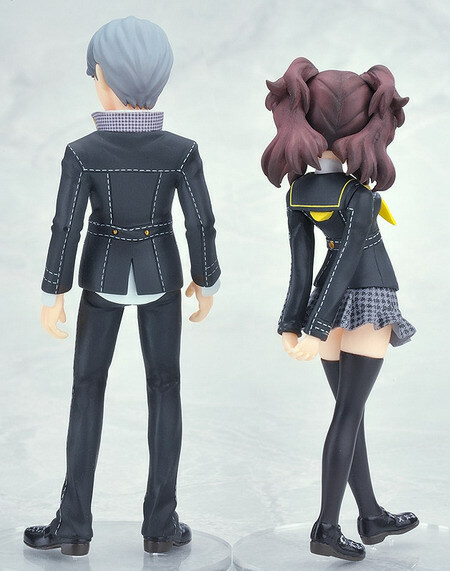 company is going to release the Narukami Yu & Kujikawa Rise ( 鳴上 悠 ＆ 久慈川りせ ) non-scale PVC figure set from the Playstation 2 game “Persona” series and anime “Persona 4″ ( ペルソナ4 ). Will be released in January 2013. 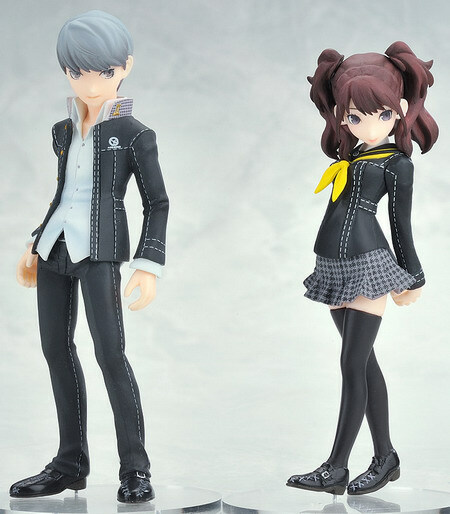 Narukami Yu is around 120mm tall and Kujikawa Rise is around 90mm tall, 2,362 yen. The leader of the group and everyone’s favorite idol are both joining the Twin Pack series! 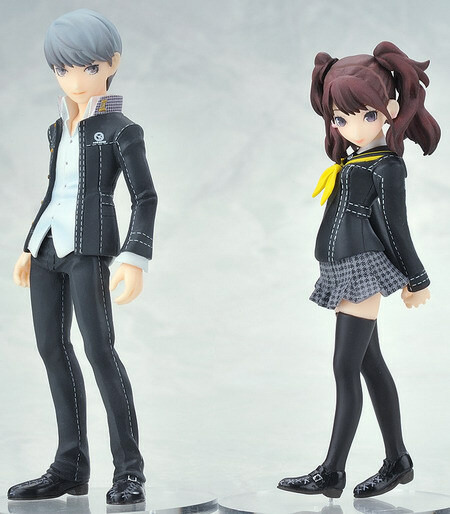 From the Persona 4 anime series comes a Twin Pack of both Yu Narukami, the main character of the series and Rise ‘Risette’ Kujikawa, everyone’s favorite idol! The figures are based on poses from the game’s battle scenes or stage transitions. 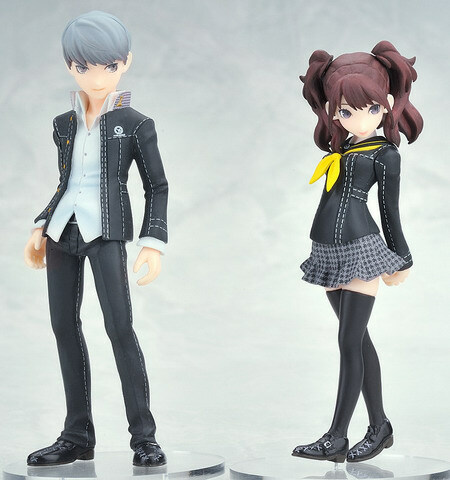 Be sure to display them together with the previously announced Twin Pack: Yukiko Amagi & Chie Satonaka and others already released in the Twin Pack series!